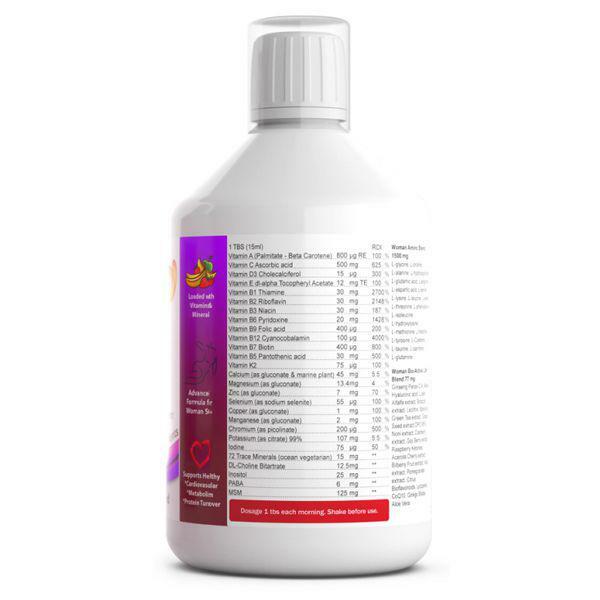 WOMAN MULTIVITAMIN Nutra is a complete, bio-advanced formula for women. Researched, developed and produced in Sweden. WOMAN Multivitamin contains all the daily nutrients for a woman's daily needs in generous, well formulated amounts. In liquid form for optimal body uptake. WOMAN Multivitamin provides Energy & Stamina support. 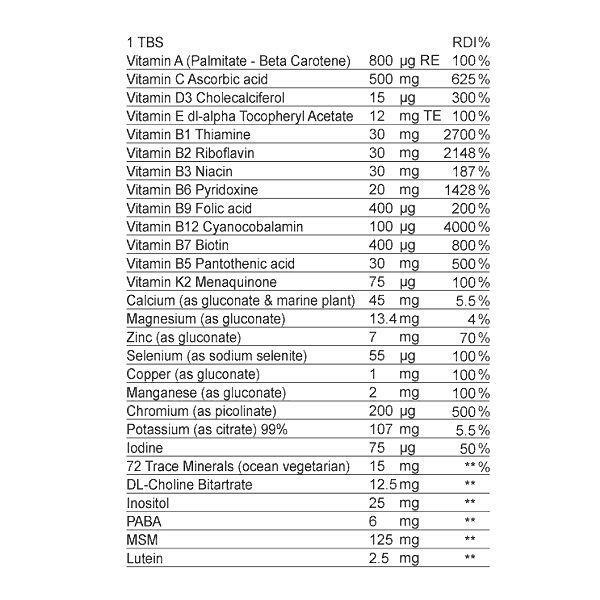 Carefully chosen nutrients specifically for women's health. 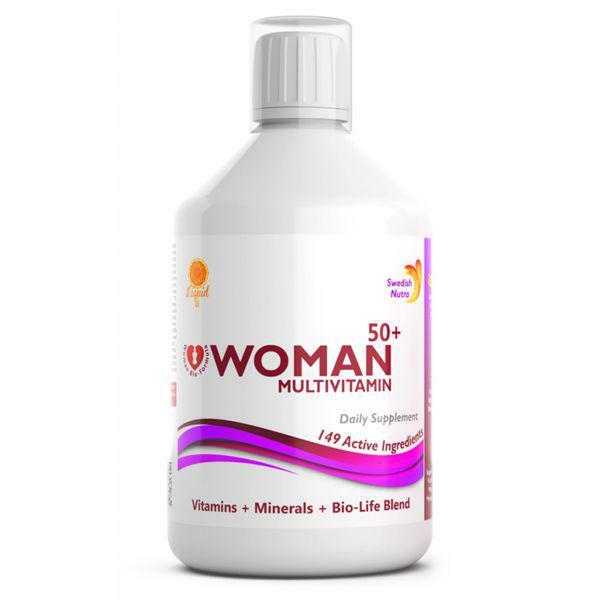 WOMAN Multivitamin supports healthy cardio and brain function, Healthy muscle support Blood circulation and support for healthy more beautiful skin.